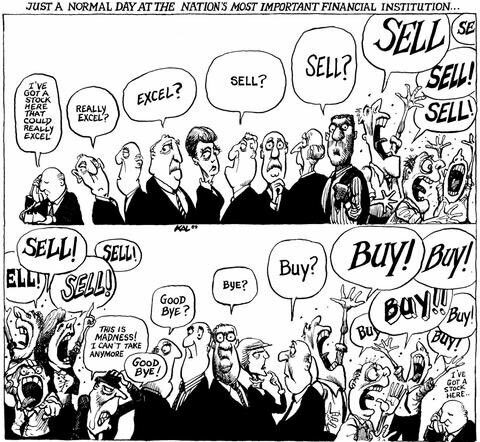 Long time, but i believe this is still the current situation of the market. 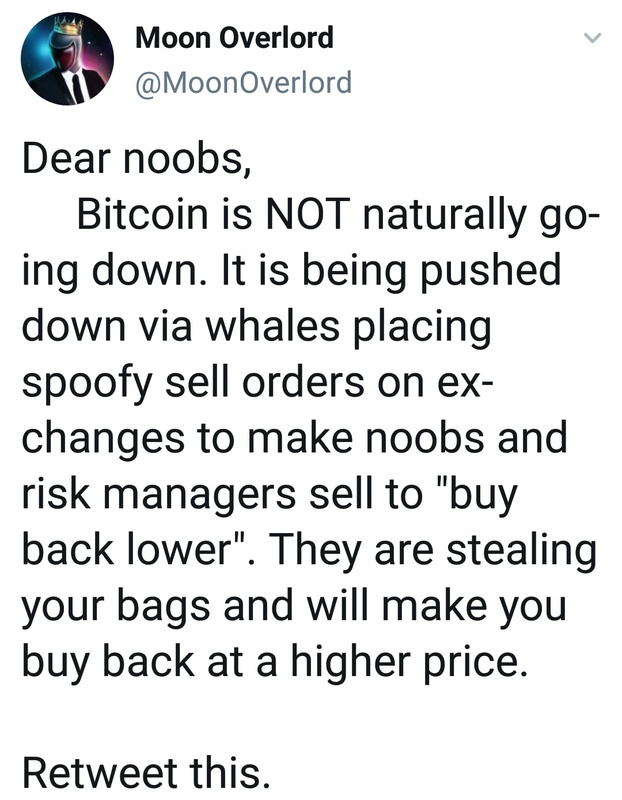 Don’t let them steal your Bitcoin. This is a long game. 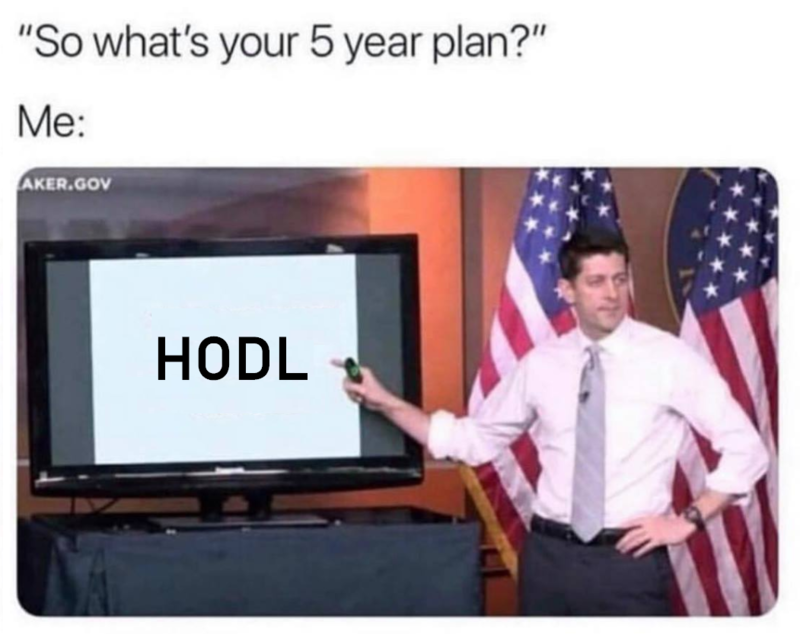 With all of the development happening and positive news the whales play time will be over. Long Bar at Patong Beach in Phuket, Thailand. 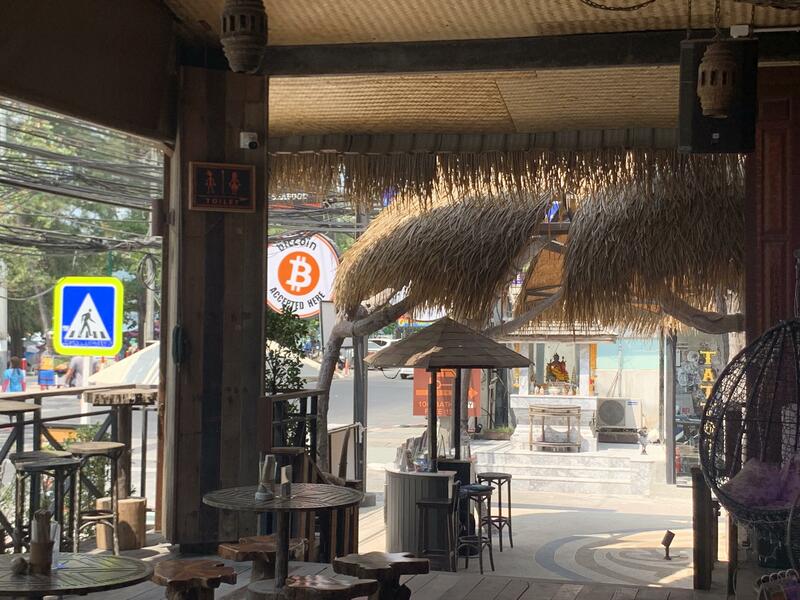 Just paid for lunch and drinks (Pad Thai and Mai Tais) using Bitcoin. Glad to see that Bitcoin is taking off in Thailand.